Despite changing diets, daily sugar consumption in the UK currently remains around 5,000 tonnes. That amount is split between home-grown sugar from sugar beet and imported cane sugar, and shows why sugar beet growing in the UK is big business – really big business. Each year, some 8 million tonnes of sugar beet is grown in the east of England and, after harvest in the autumn and winter, is converted into 1.2–1.4 million tonnes of sugar at British Sugar’s four factories. Being able to harvest consistently high-yielding beet with a high sugar content is very important and growers expect their beet to deliver the highest returns, if the breeding is robust and recognised as being so. Beet varieties grown in the UK receive recognition by making it onto the Sugar Beet Recommended List, produced annually by the British Beet Research Organisation and the British Society of Plant Breeders. It is a definitive list that growers will turn to first, containing a good mix of established and new varieties with a fast turnover. This creates fierce competition between the major beet breeders each year to get their varieties seen, sold and sown. 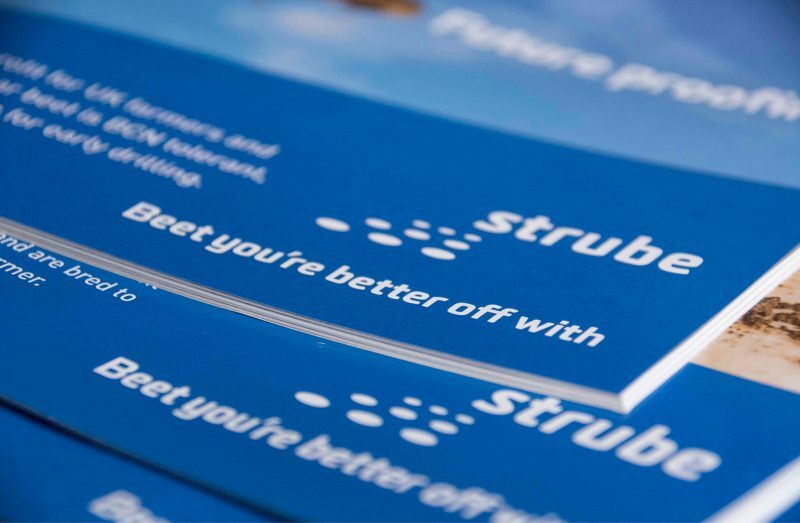 Our German-based client, Strube, is one of those breeders and we’ve just completed the 2018 marketing campaign for their three recommended varieties for sowing in 2019. Haydn, Degas, and Gauguin have all featured in a simple, no nonsense campaign in the agricultural media, both off and online. This is our first campaign for Strube since acquiring them at the start of the year. 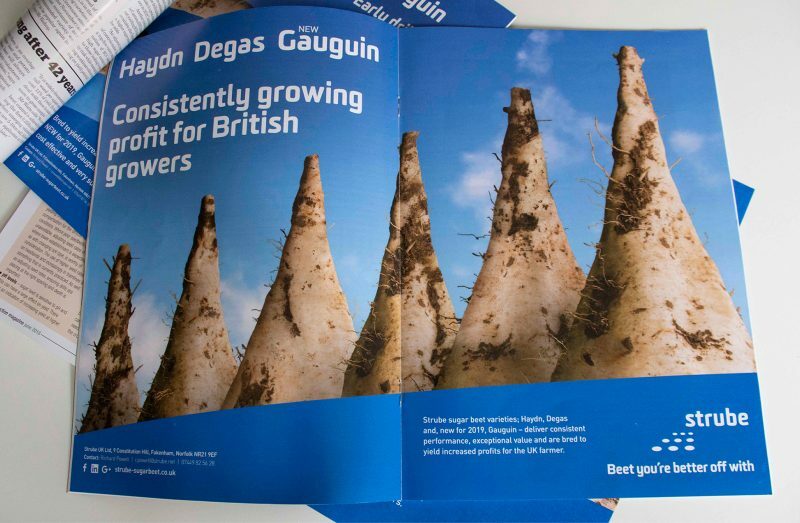 Whilst giving them a facelift, we’ve also lifted the quality of their B2B presence by giving them a campaign platform with ‘Beet you’re better off with’ as the sector is always about ‘growing’ profit. 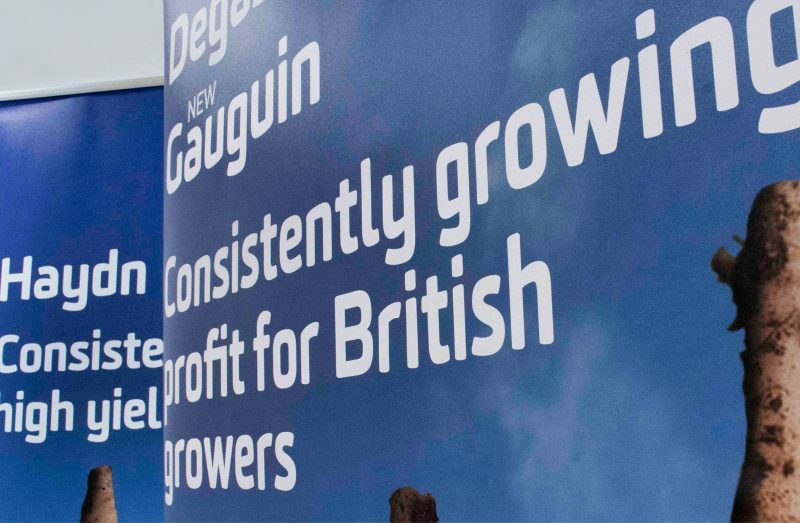 In 2017, the UK sugar beet seed market was worth over £12million and Strube supplied over 30% of what was a record-breaking British crop with outstanding varieties that included Haydn in its fifth year. Big business indeed, and very sweet when you get it right.